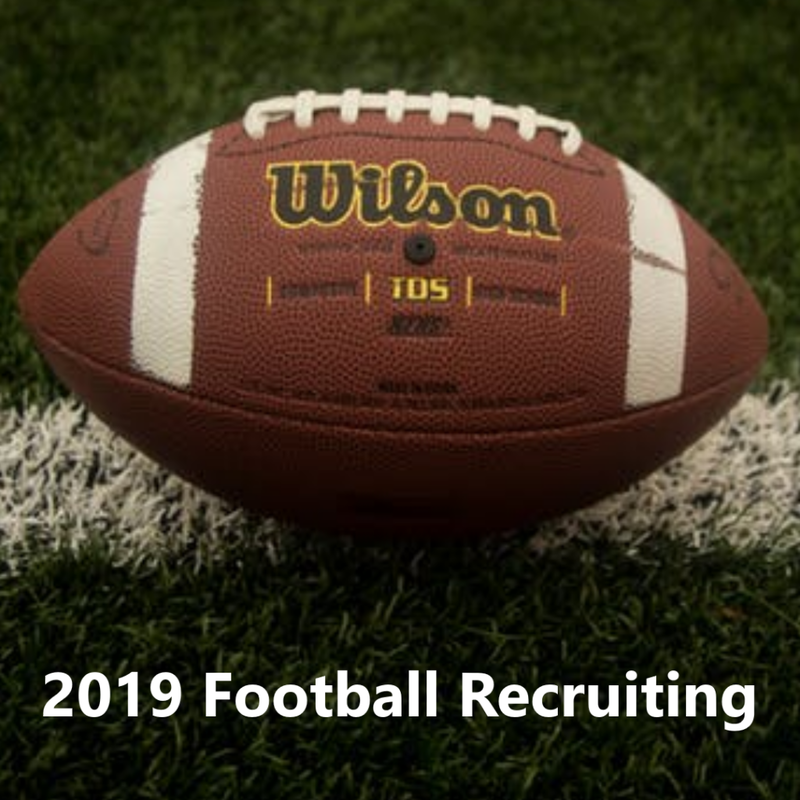 Rice football is in the midst of the final weeks of recruiting for the 2019 class. How will that play into the Owls’ quarterback depth chart? There were a few questions this week concerning some of the more impactful walk-ons. There have been a few who have made public declarations so far, but more will be coming before National Signing Day. Hang tight. Rice is going to have several high-upside players on campus. Q: Is there any chance at getting an impactful QB to transfer to Rice? It depends on what you mean by impactful. Rice is a Group of 5 program which has won three games in the past two seasons. The trajectory of the program is headed in the right direction, but it’s going to be a process. There probably won’t be a Jalen Hurts or a Justin Fields walking through the Patterson Center any time soon. That doesn’t mean the Owls can’t find the right piece to make their offense go. Remember, Shawn Stankavage, a transfer from Vanderbilt, won the first game of the Mike Bloomgren era at Rice. The coaching staff is monitoring the transfer portal and they’ve been in contact with several players who can help the Owls right away. A transfer quarterback is definitely in play. If things work out as the staff hopes, they’ll add one to the roster by National Signing Day. Q: Who will be competing for the QB position from those currently available? The quarterback depth chart is going to change significantly between now and August. Wiley Green, Evan Marshman and Parker Towns will be in the mix. 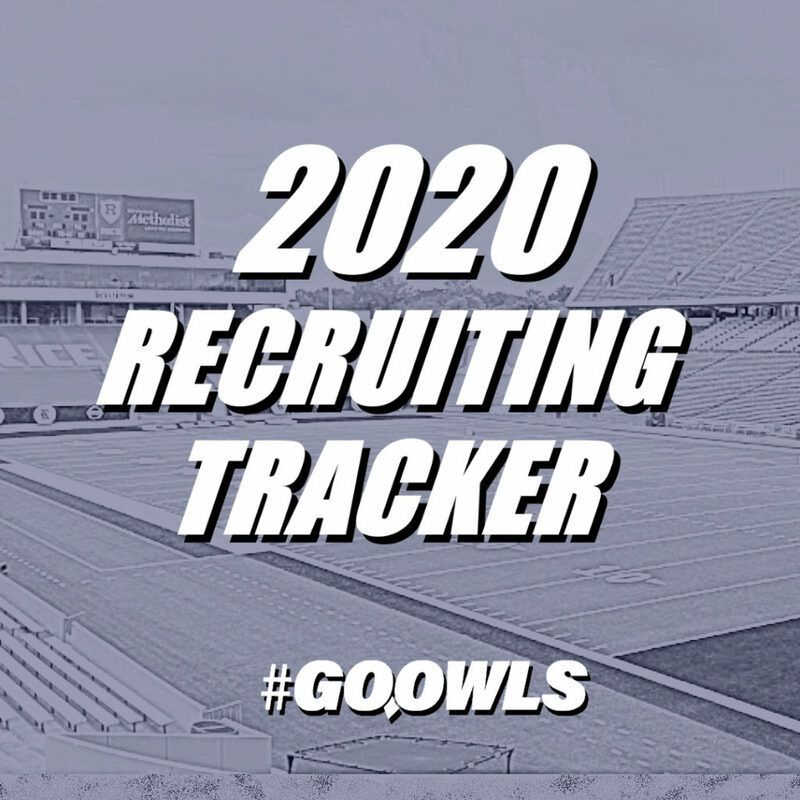 So too will be any additions the Owls make between now and National Signing Day, most likely one high school signee and one JUCO or grad transfer quarterback. Together that makes five likely potential options for the starter in 2019. Any incoming freshman will wait his turn and learn the offense, just like Green did this year. Towns will most likely continue as a backup next season, too. That leaves Green, Marshman and the veteran transfer for the QB1 spot for the 2019 season. Rice entered the 2018 season with a three-horse race for the starting job. One competitor was eliminated in fall camp before Stankavage was given the job for good following the second game. Expect a resolution more quickly this year, but there will more than likely be three serious competitors. Q: What is the outlook on the team two years from now? Two years from now is why Bloomgren was hired. 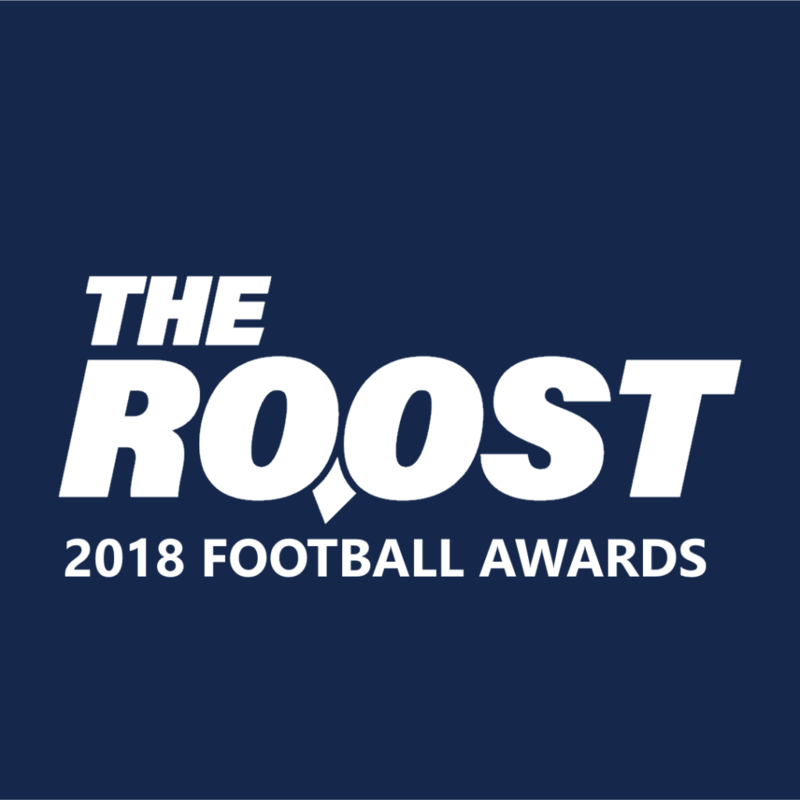 2018 was year zero for Rice football. It was a hard reset following a decline in production which resulted in a change at the top. More than once fans have heard an ask for patience. That’s not a cop-out, its the truth. The establishment of a culture and the infusion of young talent were critical building blocks instilled in 2018. 27 freshman (19 true freshmen and 8 redshirt freshman) played in at least one game last season and five played in all 13. Bloomgren and his staff have remained in lockstep and the individuals added to the program since they arrived understand the expectations. With the baseline set in 2018 and 2019, the future looks as bright as ever. The vision athletic director Joe Karlgaard and the administration have set is on schedule. The outlook remains overwhelmingly positive.